Now available as an ebook for Kindle for only $4.99. 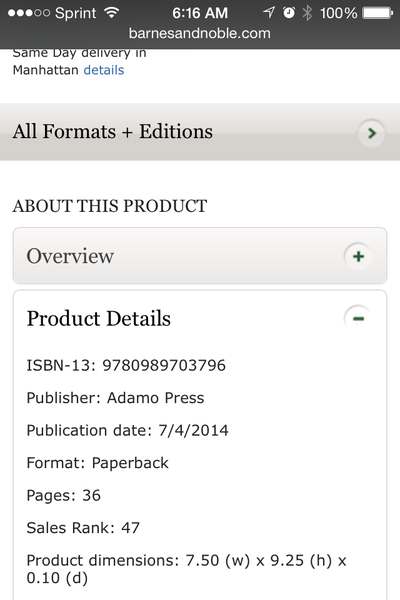 On Friday, September 19, Adamo Press' official release of The Wish was a smashing hit. 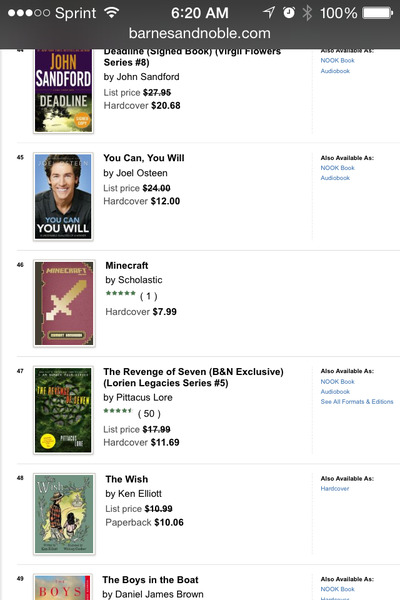 It quickly skyrocketed to the top of the charts on BN.com, maintaining the #1 place in the top Trending Books and securing a spot on the top 100 Best Selling books, where it remained for two days. 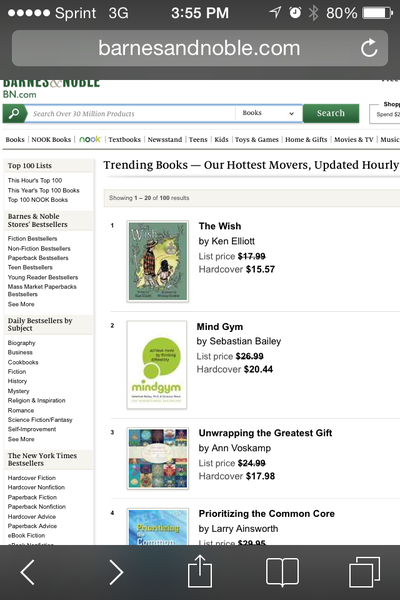 We fell in love with Ken M. Elliott's debut children's story The Wish at first read and are so excited to be able to share the book with the world. 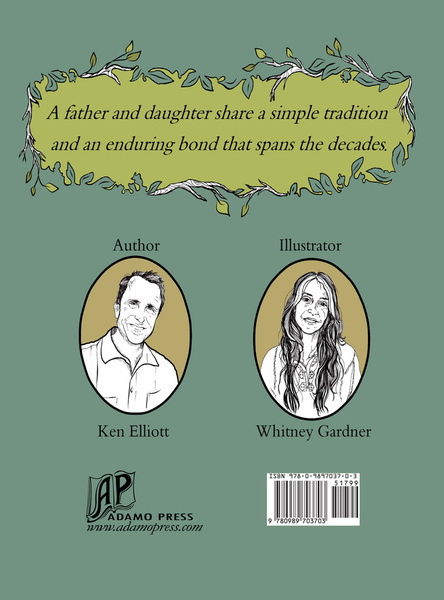 The Wish written by Ken M. Elliott and illustrated by Whitney Gardner paints a poignant story that shows the bond between a father and daughter is powerful enough to withstand the test of time. Readers young and old will see themselves in these characters, a reminder to cherish loving family relationships. 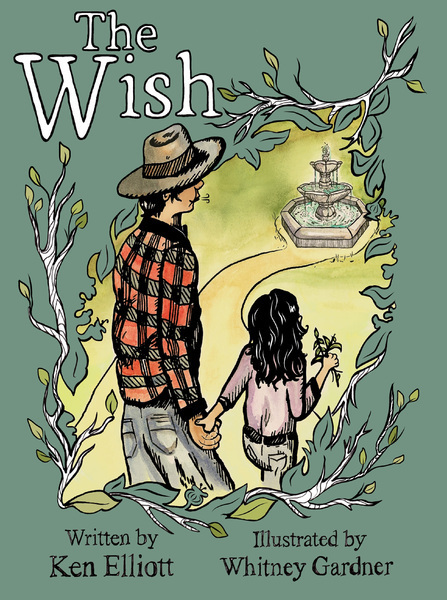 We're sure you'll love The Wish written by Ken M. Elliott and illustrated by Whitney Gardner. Buy an autographed copy today! Adamo Press will be hosting an author table at the California State Fair where you can purchase a copy of Losing Dad by Amanda LaPera and get it signed! Author Amanda LaPera will be presenting the workshop "Together is Better," regarding Individual-Family-Provider Care Coordination, along with two other NAMI Board Members. Inquire about purchasing a signed copy of Losing Dad. Author Amanda LaPera will be the featured closing speaker on the topic "Navigating the System." Inquire about purchasing a signed copy of Losing Dad. Interested in ordering an autographed book or two or more from us? We'd be happy to help! Visit our online book store to order today and have books shipped directly to you. Watch for special events and promotions, like author appearances and autographed books! Questions? Need information regarding bulk purchases for educational, business, or promotional use? Contact us.